Home Android Google Google Pixel Phone Google Pixel Phone to be unveiled October 4, Two new Google Phones? Google Pixel Phone to be unveiled October 4, Two new Google Phones? Google is about to release its latest android phone, Google Pixel and rumored to be available in two variants, where one has a larger screen. There are no official Google Pixel phone photos yet not even the official specs. More likely it will come out with Google's latest mobile os, Nougat out of the box. But the Pixel phone's release date is confirmed and it will be this October 4. 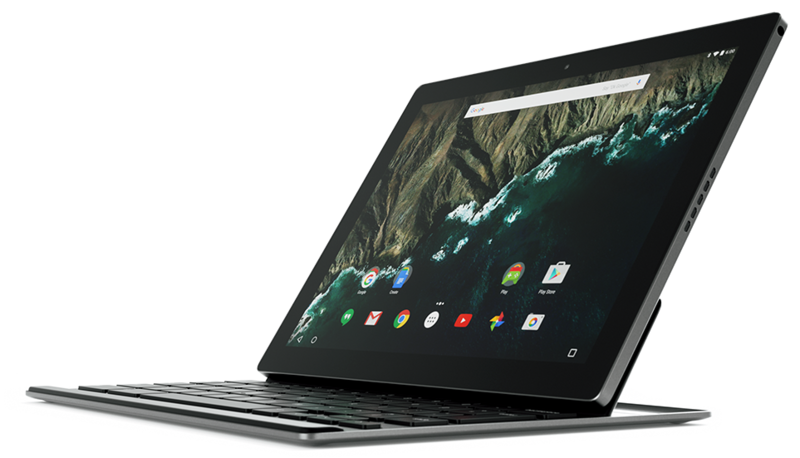 Don't confuse this new Google Phone to Google's Pixel C which is a convertible table, as they already have this available in the market(unfortunately not offered locally).